Over a month ago the Moto 360 went on sale for $150. Now it looks like the circular smartwatch may have permanently dropped in price. 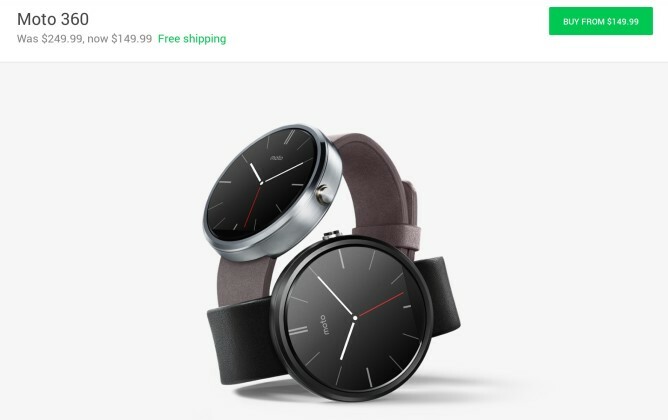 The Google Store, Motorola.com, and Amazon are all listing it priced at $100 less than its original MSRP (though Best Buy still shows it at $250). 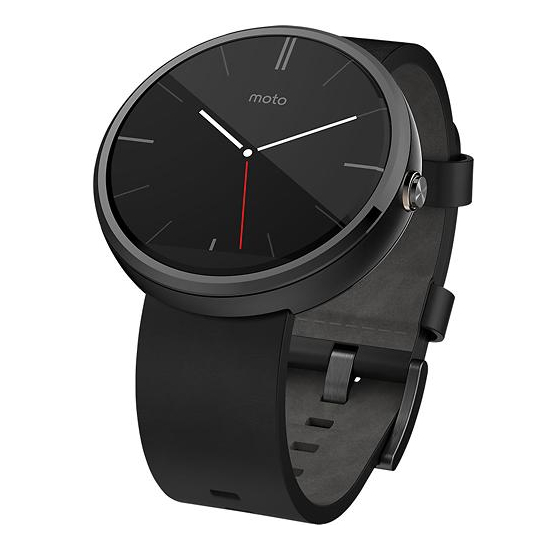 The Moto 360 probably remains the most well-known Android Wear device, even if it's hardly the latest and greatest. Thanks to Motorola's craftmanship, the watch still makes for a stylish timepiece. So if you don't want to wait around for the next generation of Wear devices or part with over twice as much money for the LG Watch Urbane, now's not a bad time to pick up a Moto 360 for a lot less than it used to be.